Sometimes you need a quick answer to your question or you need assistance because you have a problem with your switch or KVM. However, you don’t want to wait too long for receiving support. Therefore, our assistance team can offer you quick telephone service whenever you need it. We can answer to all your questions. For example, we can offer you computer network support because a company can’t work without an IT network working properly. In cases where hardware is no longer available or would be too expensive to replace, customers can ask to A.N.S. to repair their material. ANS will establish a repair estimate promptly. If the customer accepts our proposition, A.N.S. will undertake the repair. Of course, our technical staff is qualified to repair a wide range of products, such as switches, routers, power supplies, etc. 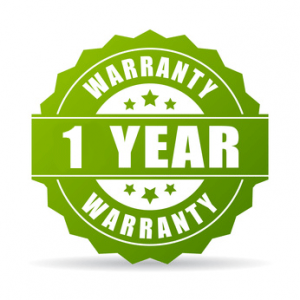 Once repaired, the equipment is covered by a 1-year guarantee!